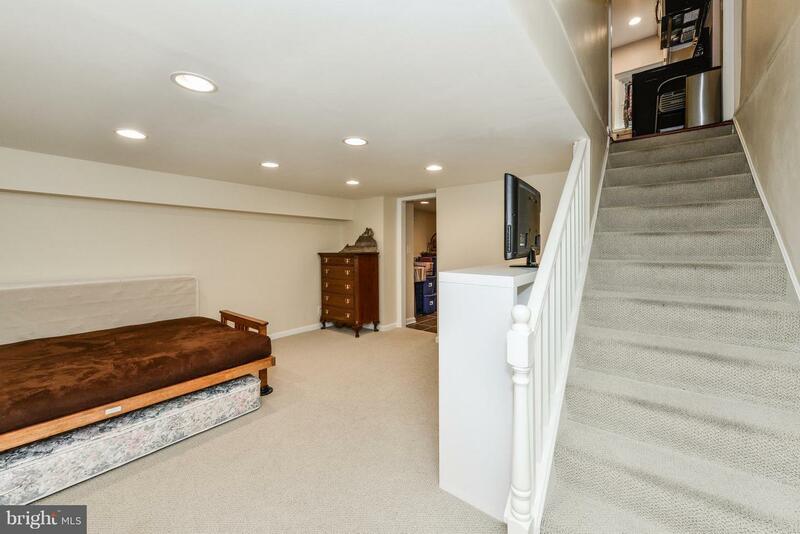 Shows like a model!  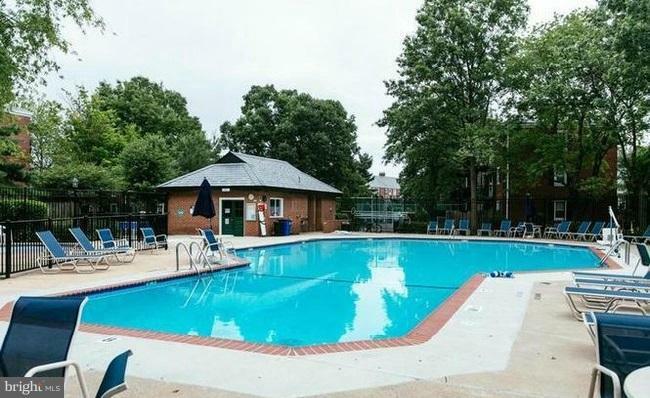 Low condo fee! 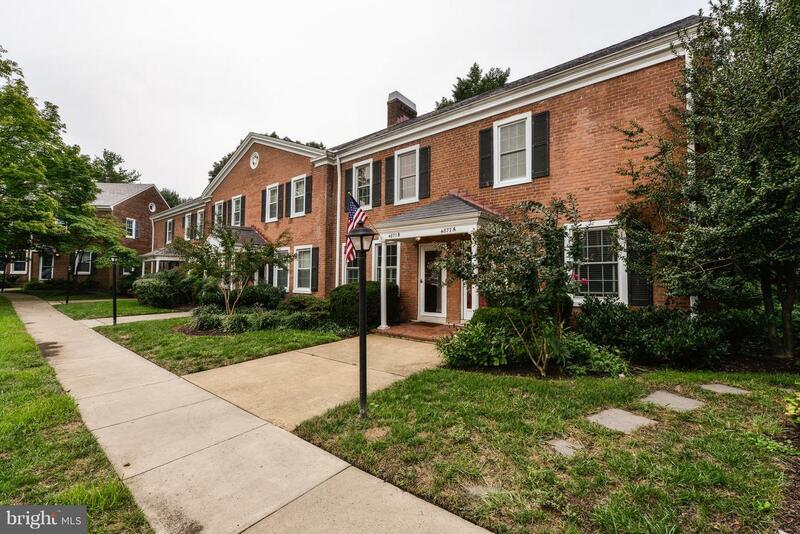 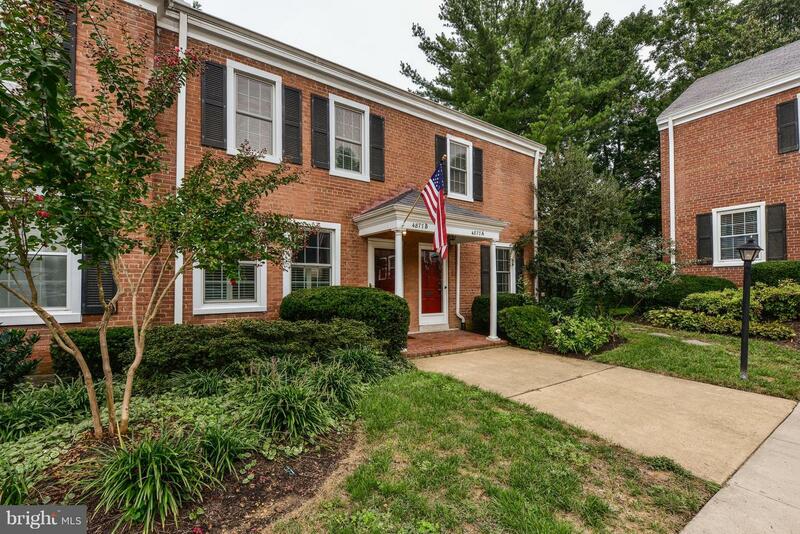 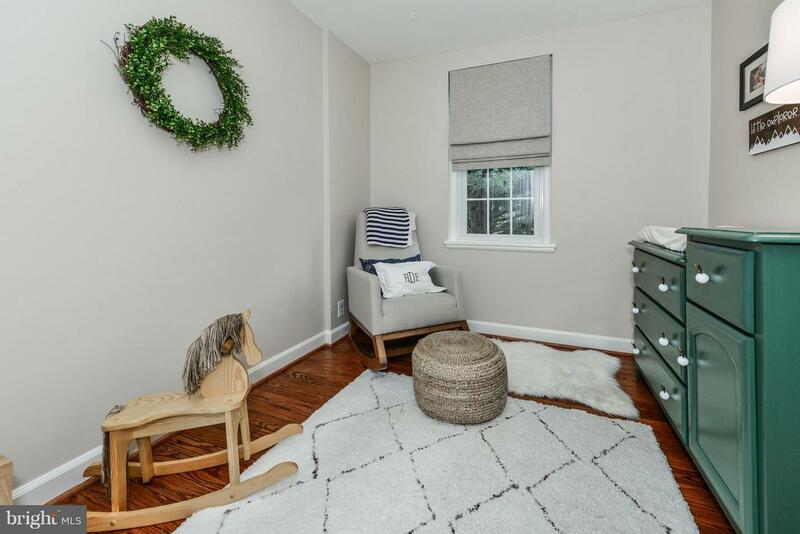 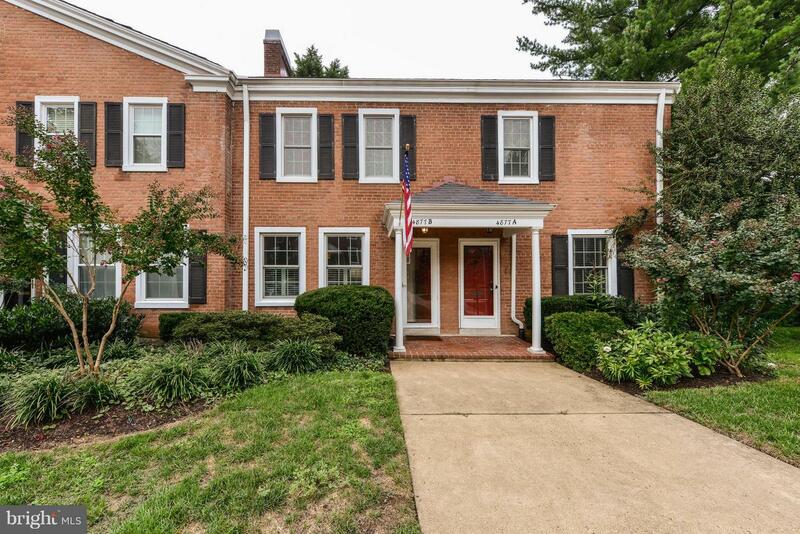 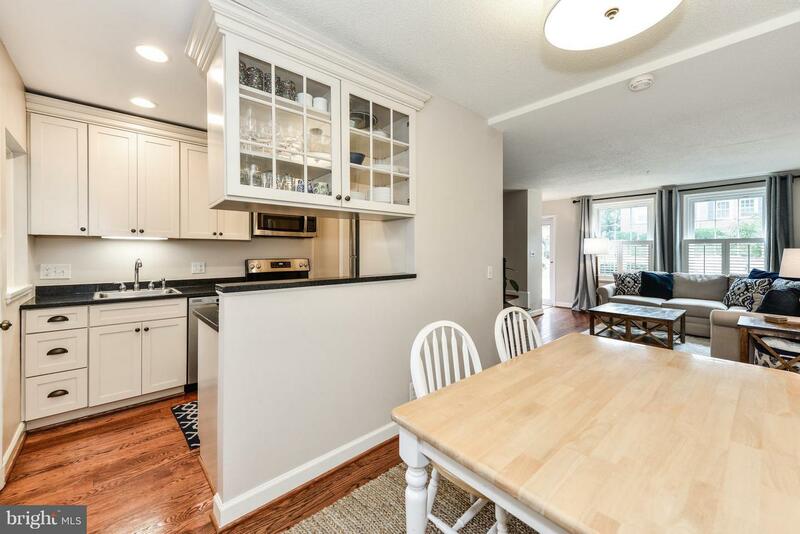 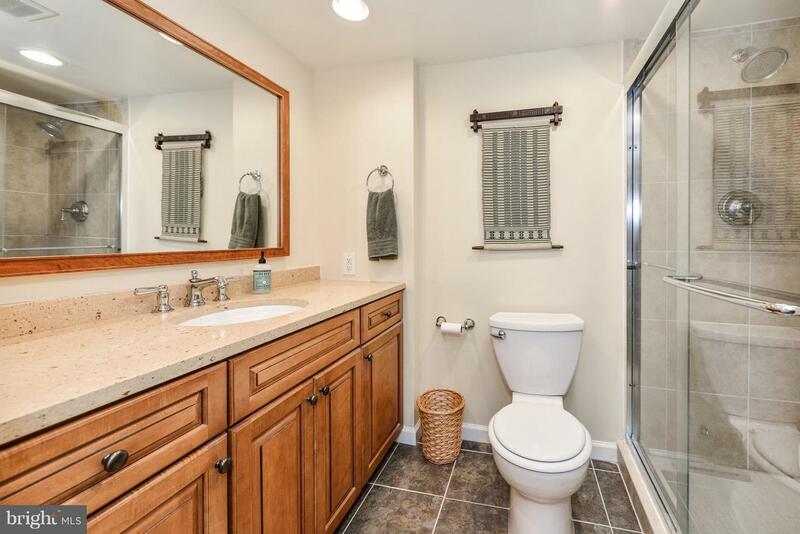 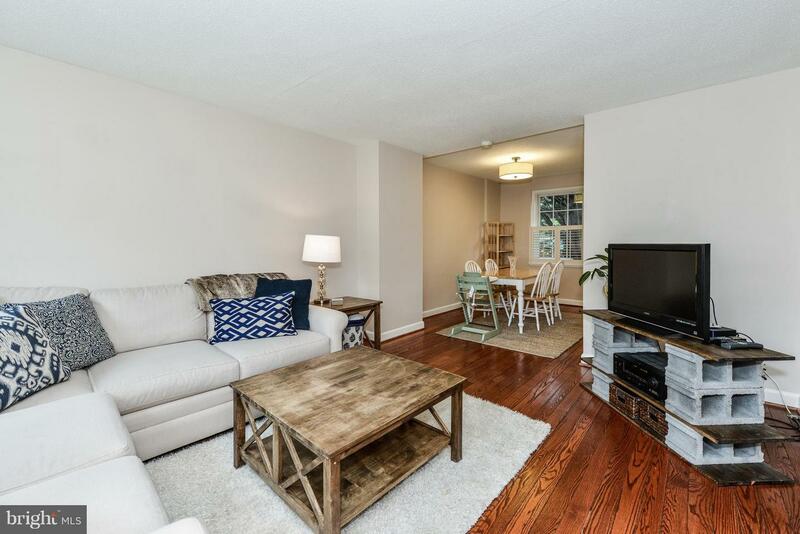 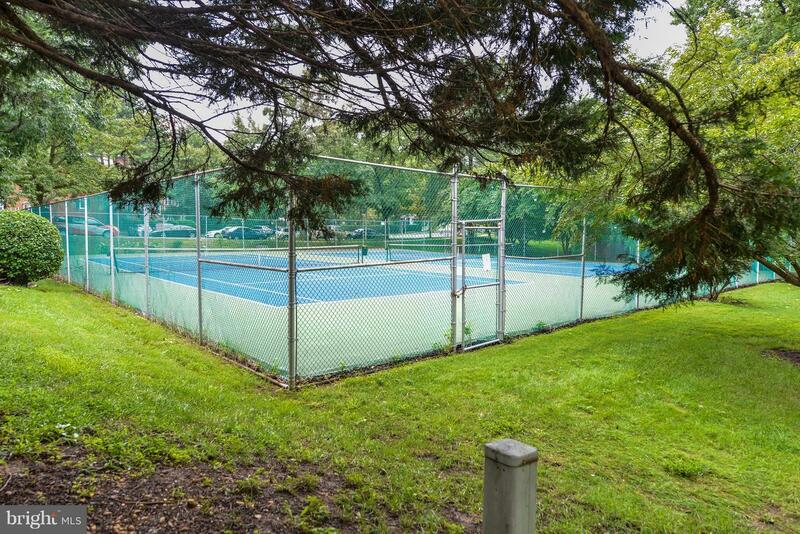 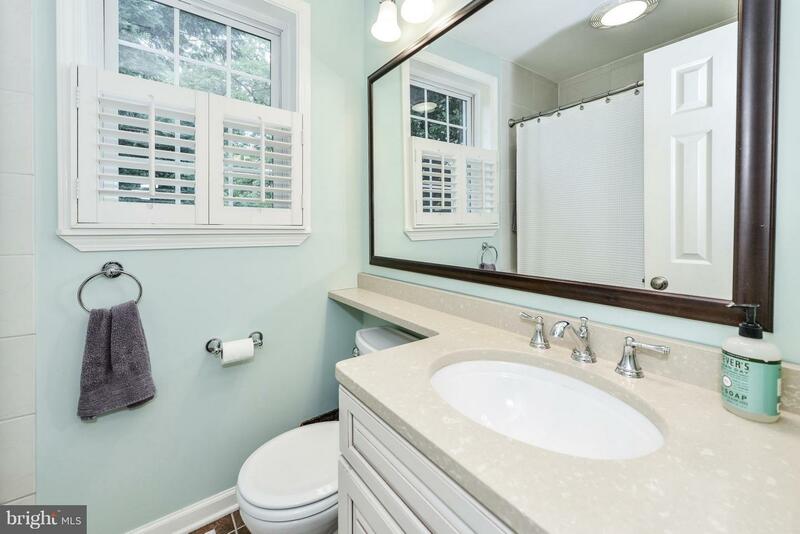 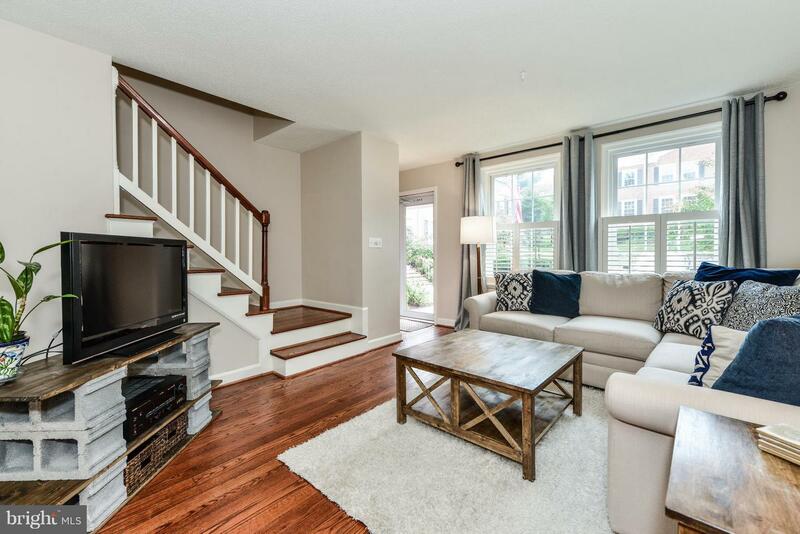 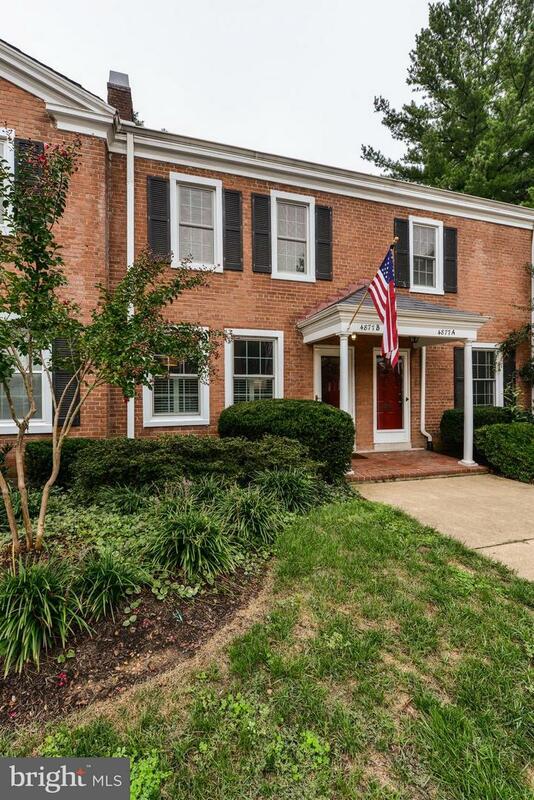 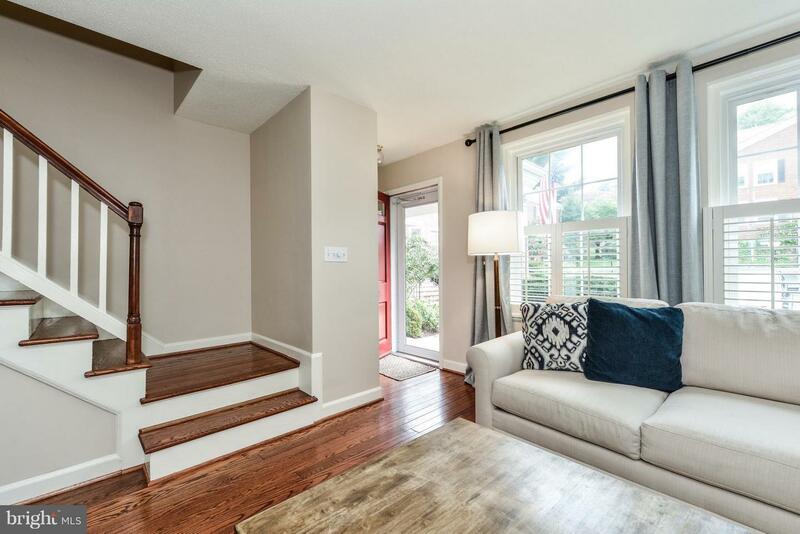 Fantastic 3 level townhouse with gleaming hardwoods on main and upper levels. 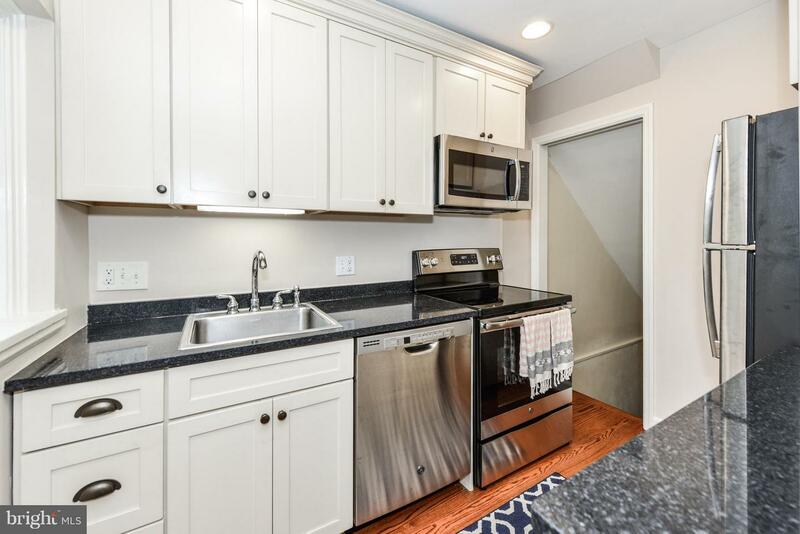 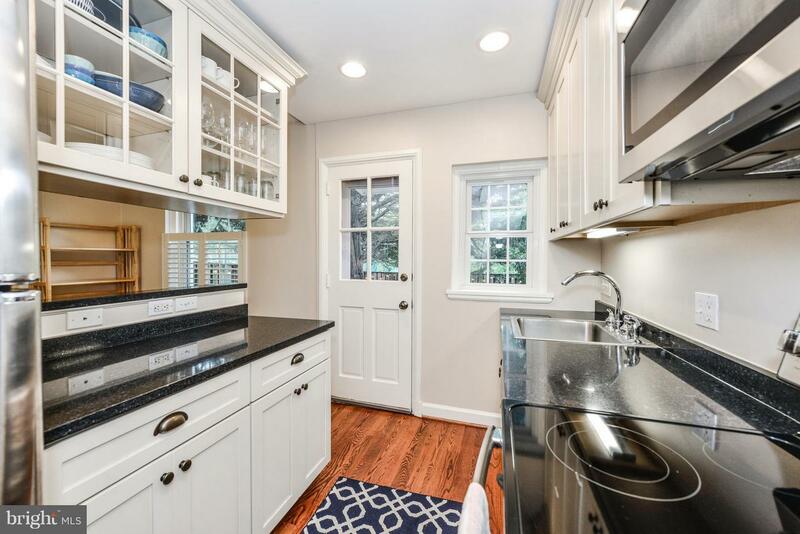 Renovated kitchen features brand new stainless steel appliances! 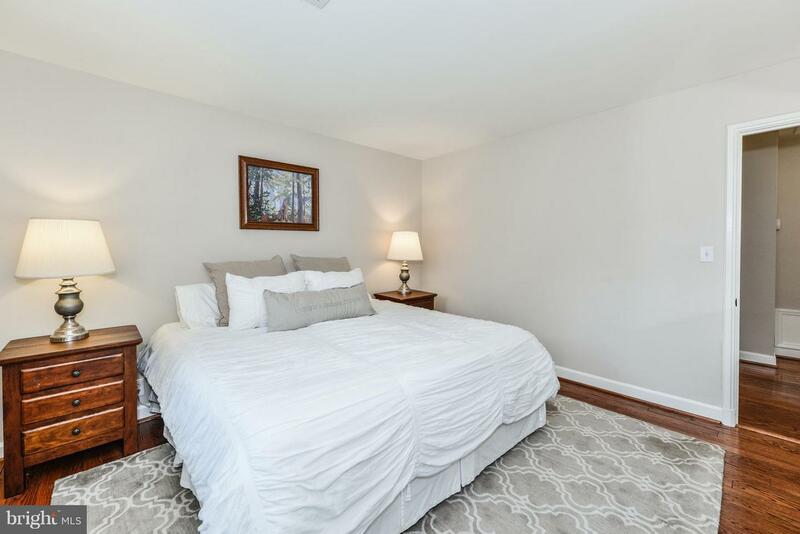 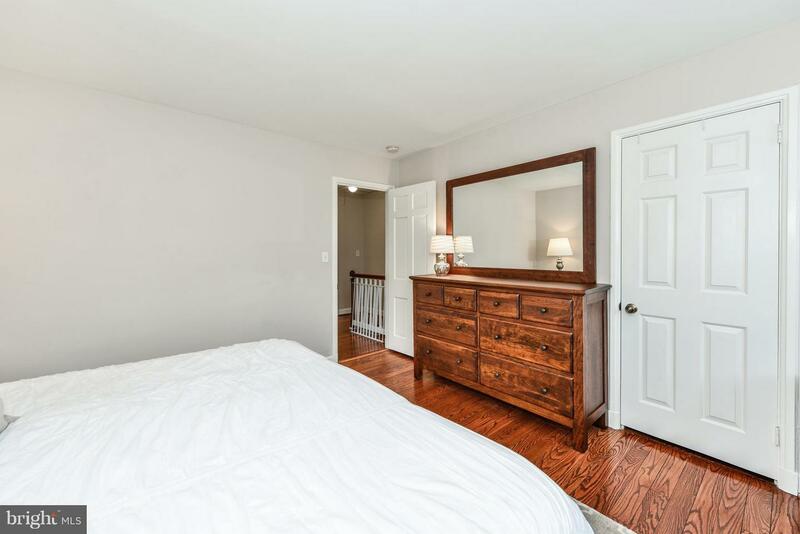 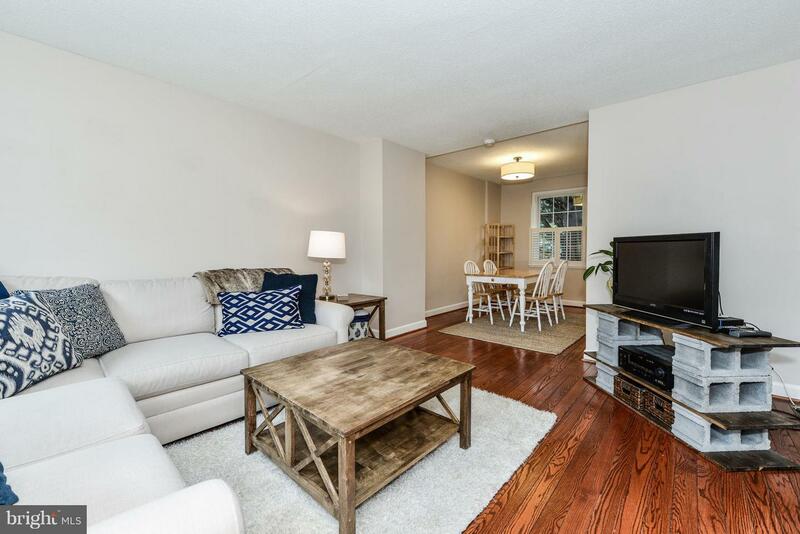 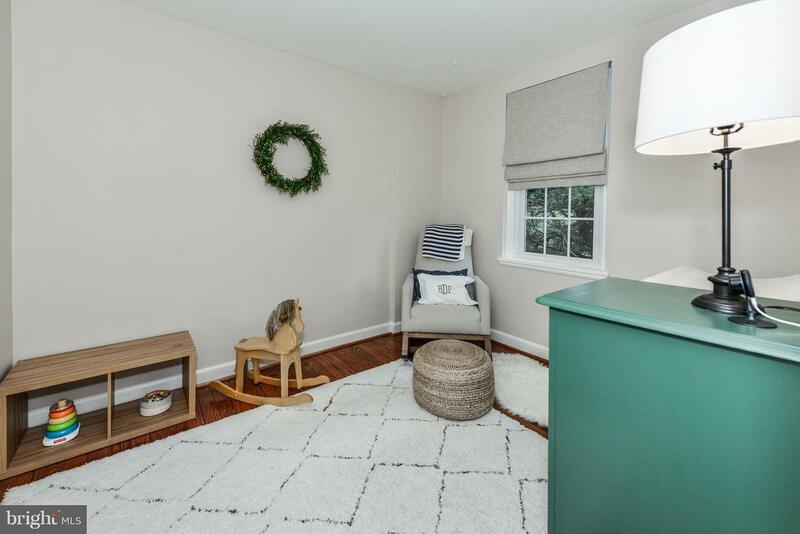 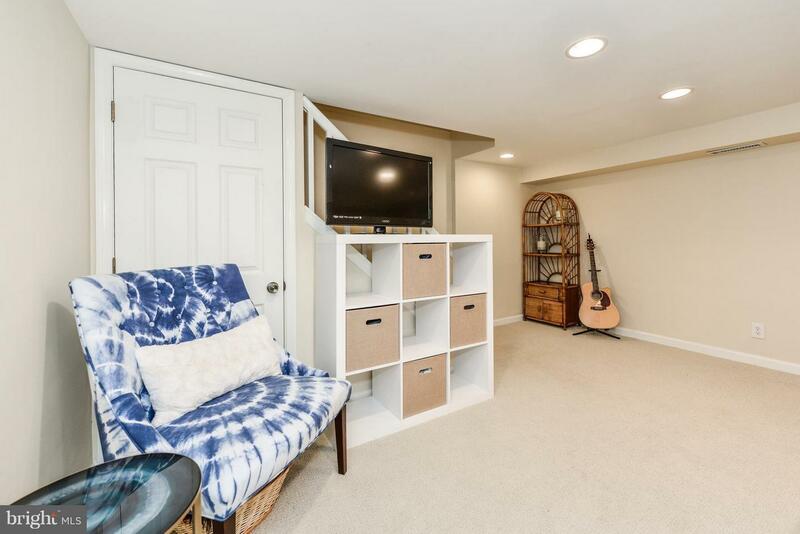 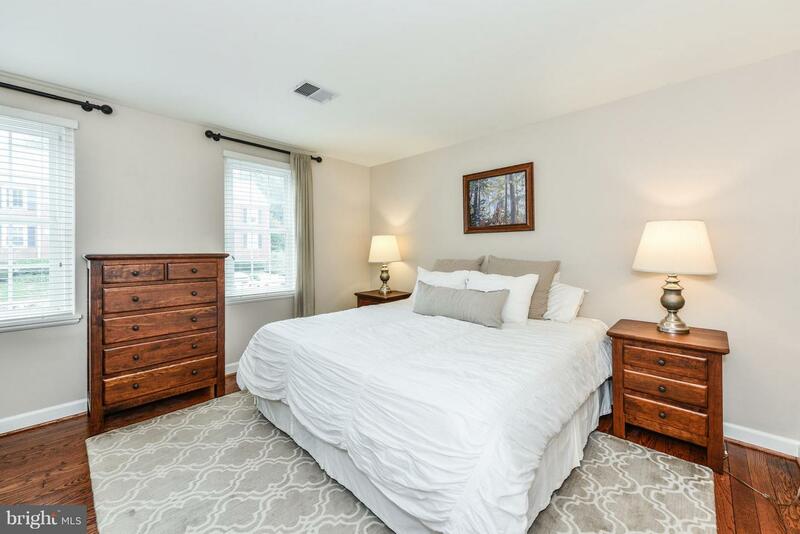 Lower level features a cozy family room and FULL laundry room PLUS a gorgeous , renovated, full bath! 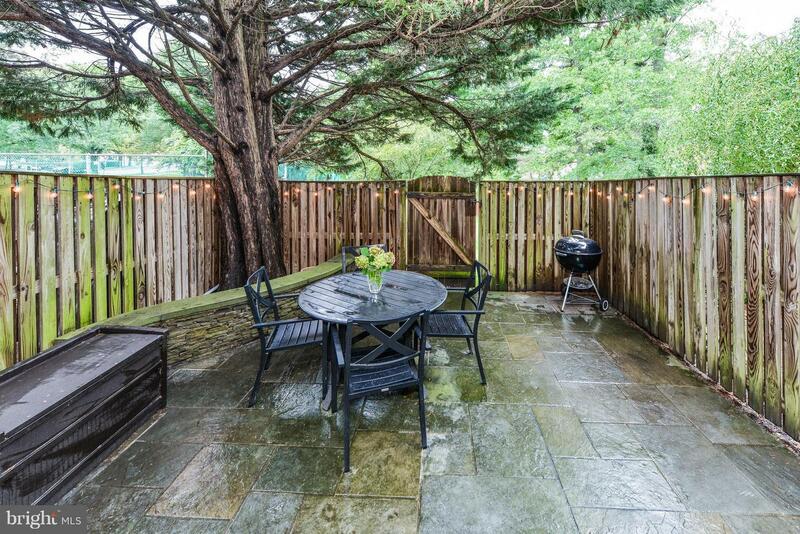 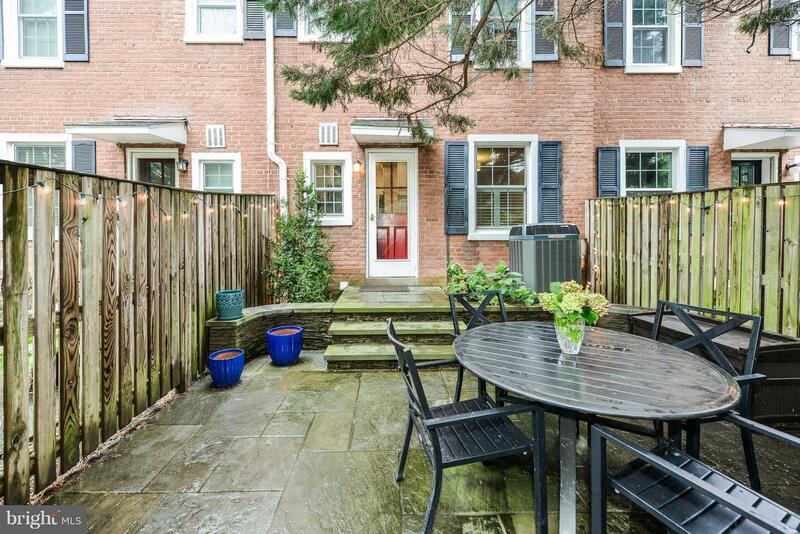 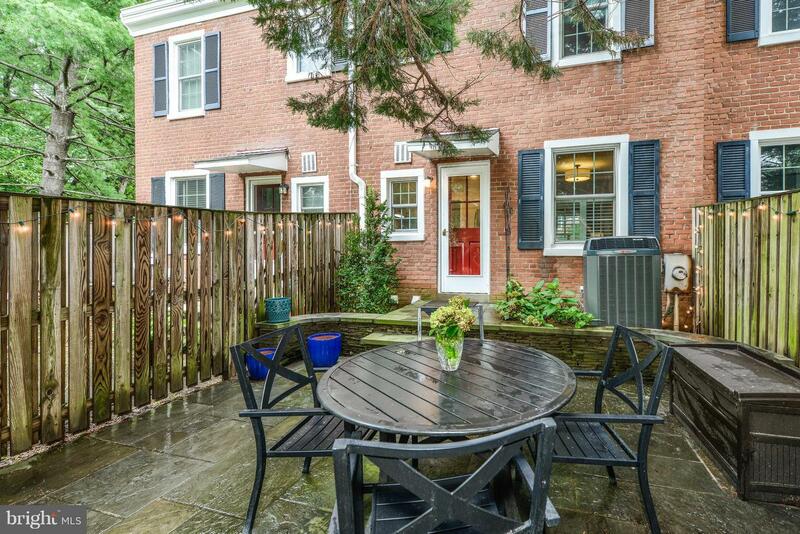 Gorgeous, private courtyard with slate patio and stone walls backs to common area! 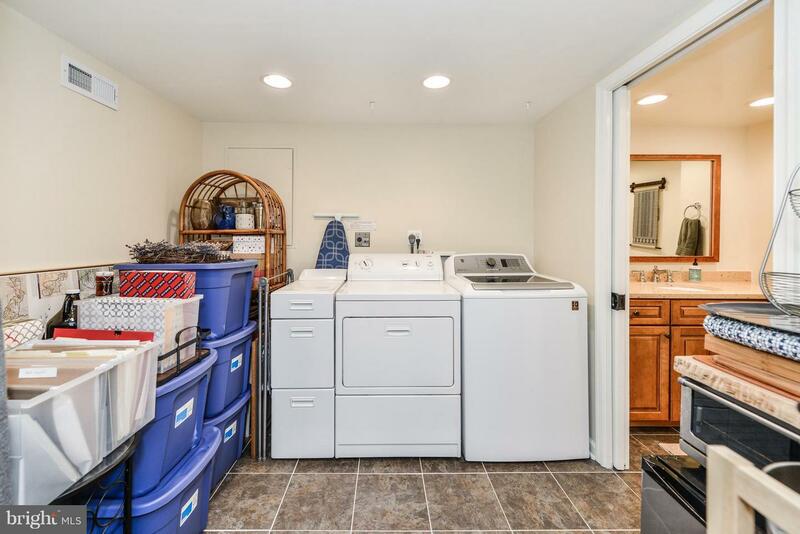 Move right in ! 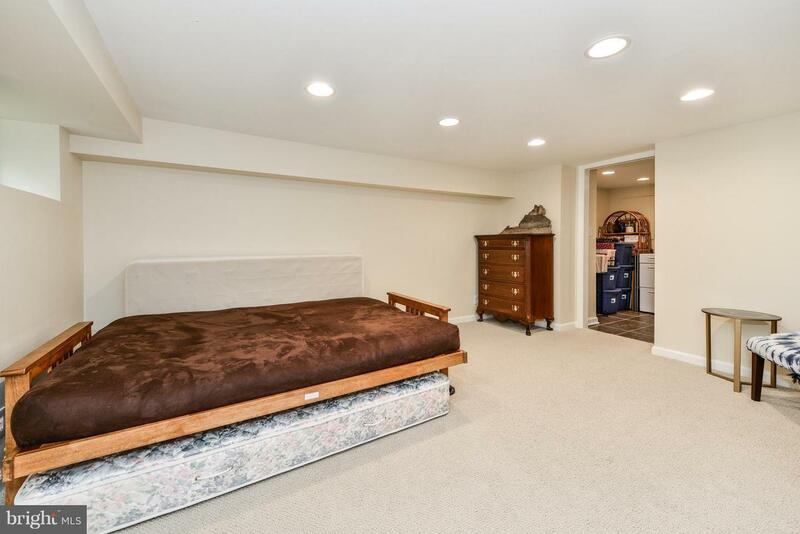 Easy comm. 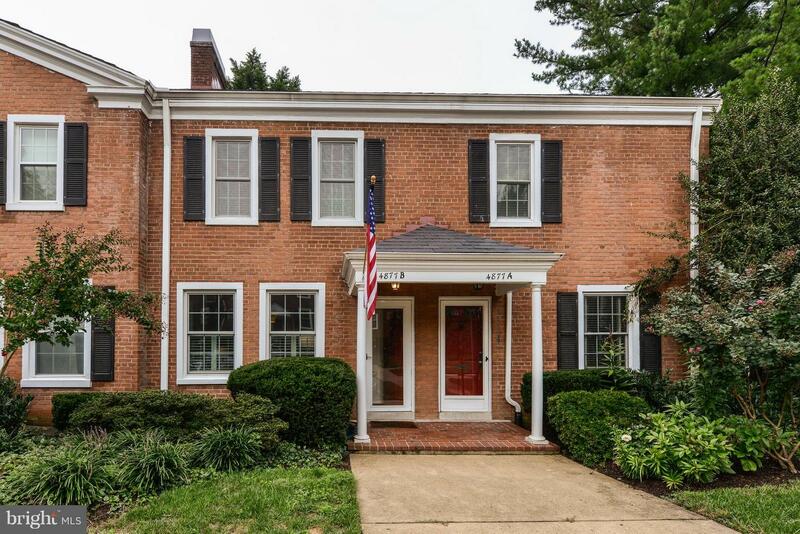 to D.C !